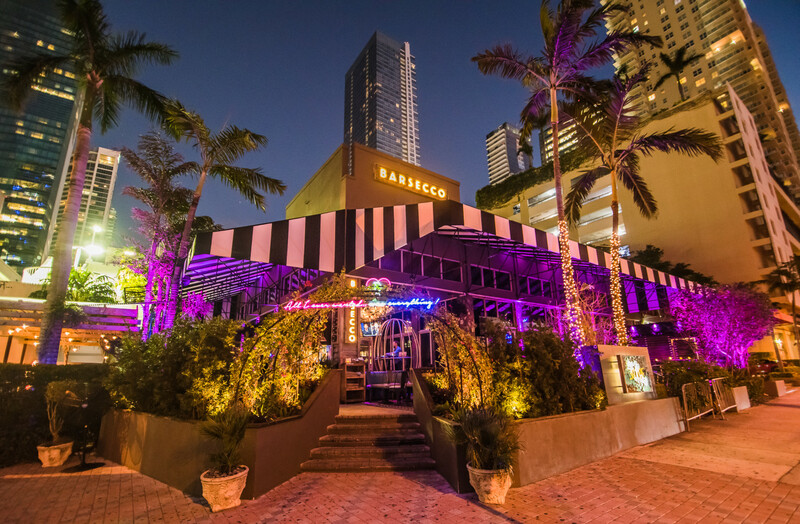 Barsecco is a stylish restaurant & lounge that transforms from bright and open to sensual and inviting by night. 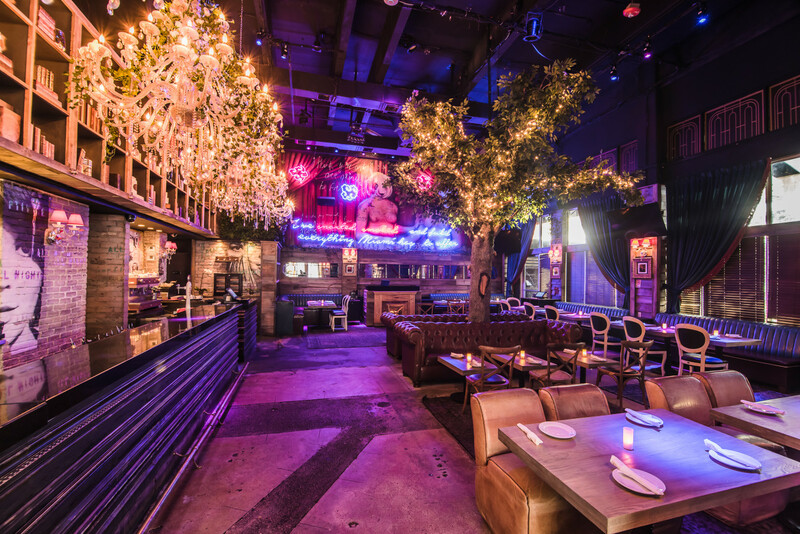 Enter just off Brickell Avenue onto the breezy canopied terrace where eclectic seating, draping vines and reclaimed barn wood welcome guests to mingle, dine and relax. Inside, plush interiors, towering tree and low lighting lend a seductive edge to an otherwise cozy space. 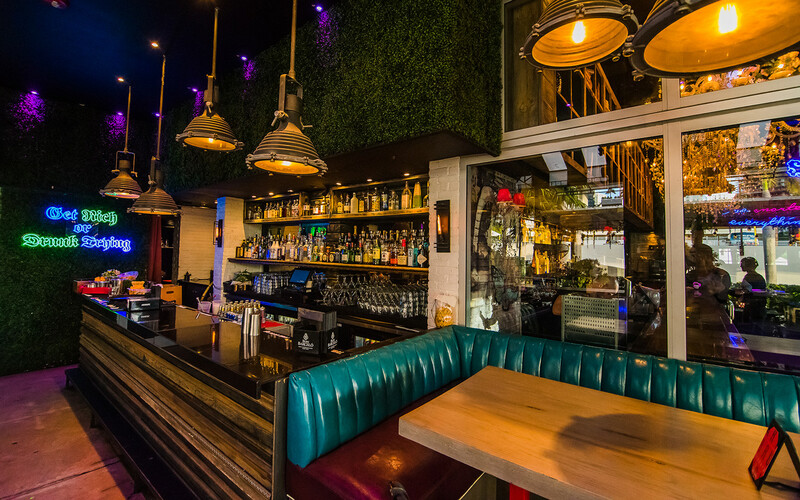 As lights dim and cocktails are poured, a warm, social dining experience is encouraged with shared-plates drawn from diverse cultures and a local twist. 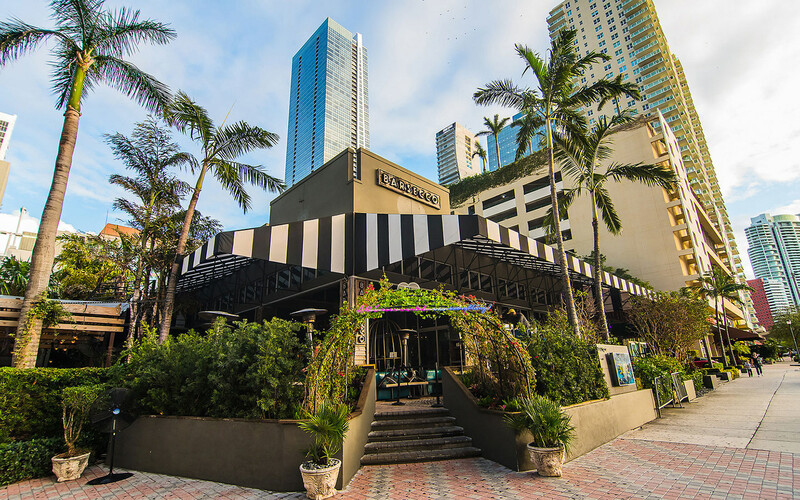 Here, classic & creative cocktails highlight fresh ingredients, along with beers, bottle service, and an international selection of spirits, wine and champagne. 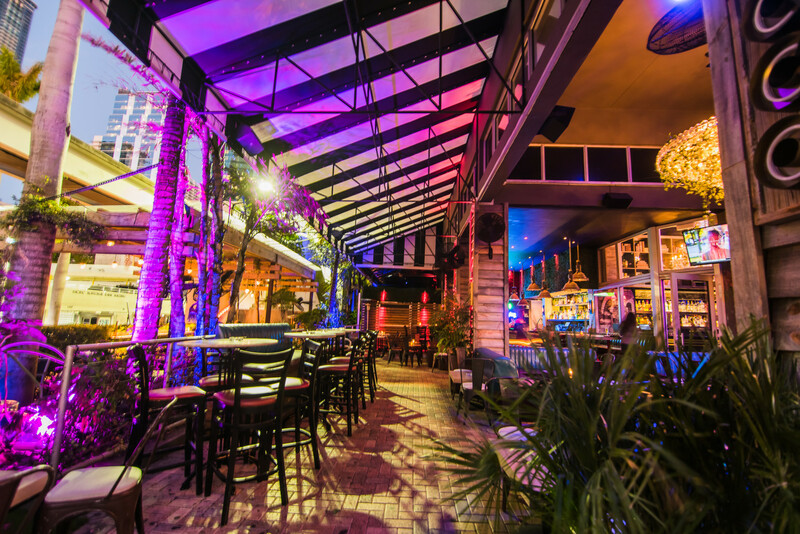 In the later hours, programming infuses energy to ensure the mood is right for a convivial night fueled by cocktails, music and late-night bites.